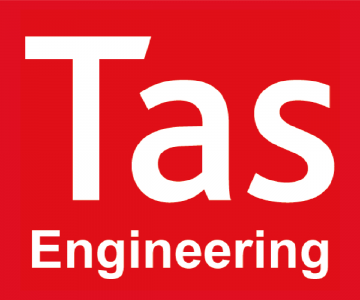 Download Tas Engineering to start using the new features. We have made Tas available for academic use at no charge. Augmented with a free Tas Engineering Course. 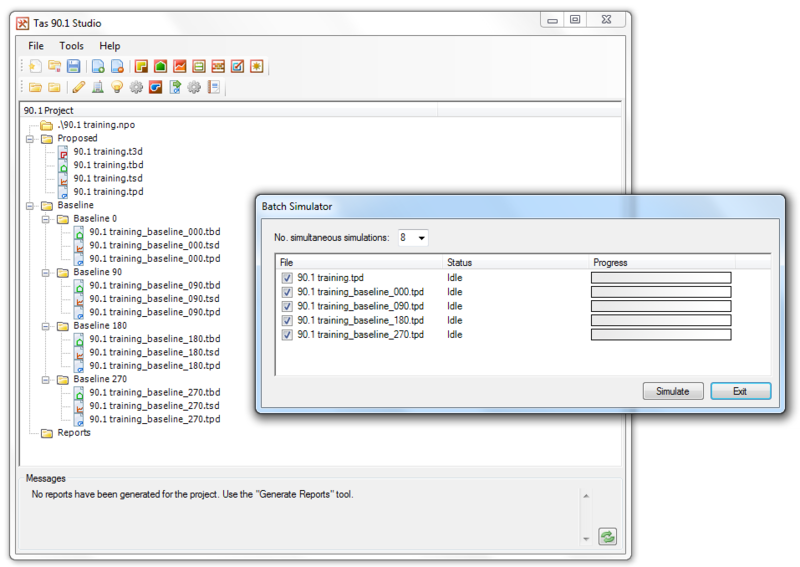 Tas Systems is a Component based plant modeling tool with a drag and drop interface. Every component has editable properties with fully customizable control logic. Plant models are laid out to resemble HVAC schematics for clarity. Optional wizard to walk users through setting up common system types. Reports can be easily generated as PDFs or Excel spreadsheets. The report generator is a great way for the user to extract the desired results in an easily interpreted and accessible format over the time period of interest, be that annual, monthly, daily or hourly. Tas Systems is fully integrated with the other components of the Tas package and results can be imported from multiple simulation files. 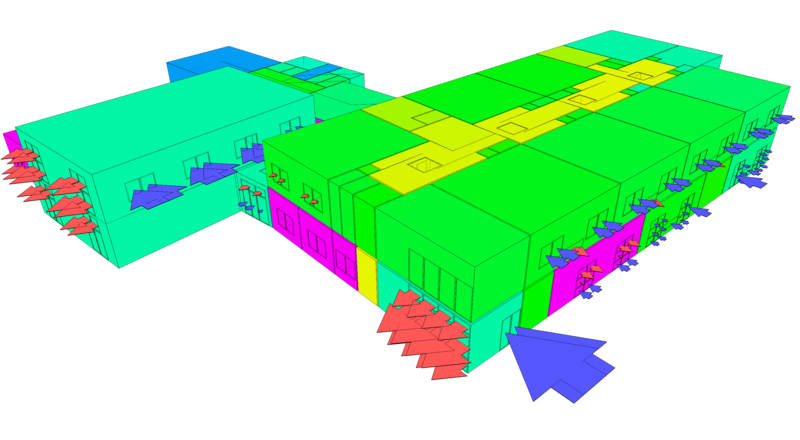 This allows engineers to work concurrently on different parts of the building then merge their results together to work on the HVAC. Tas Engineering includes a 90.1 studio which does all the hard work for you, generating baseline building geometry and lighting gains for 90.1 versions 2007, 2010, 2013, and 2016 as well as providing tools for calculating efficiencies for baseline equipment based on sized capacity, fuel type, climate zone, etc. Tas is compliant with ASHRAE 140-1 2014, 2007, and 2004, as well as being a qualified 179D software for Tax deductions. 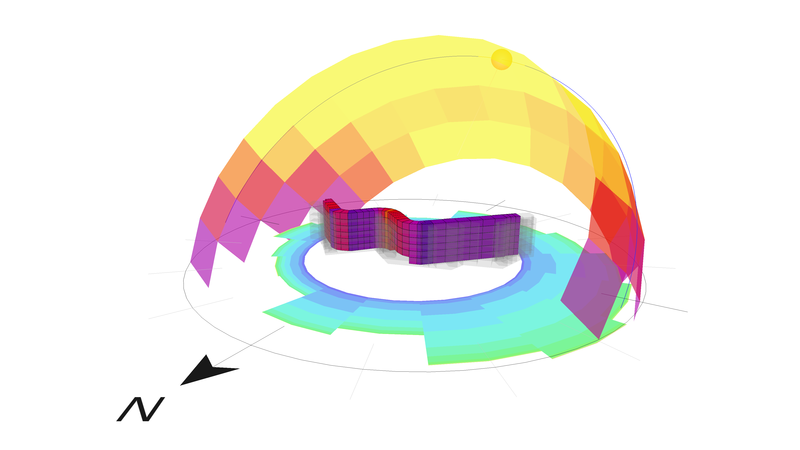 Multi-core distributed Climate Based Daylight Modeling for rapid design iterations. Fast daylight factor calculations using a radiosity engine for accurate results. 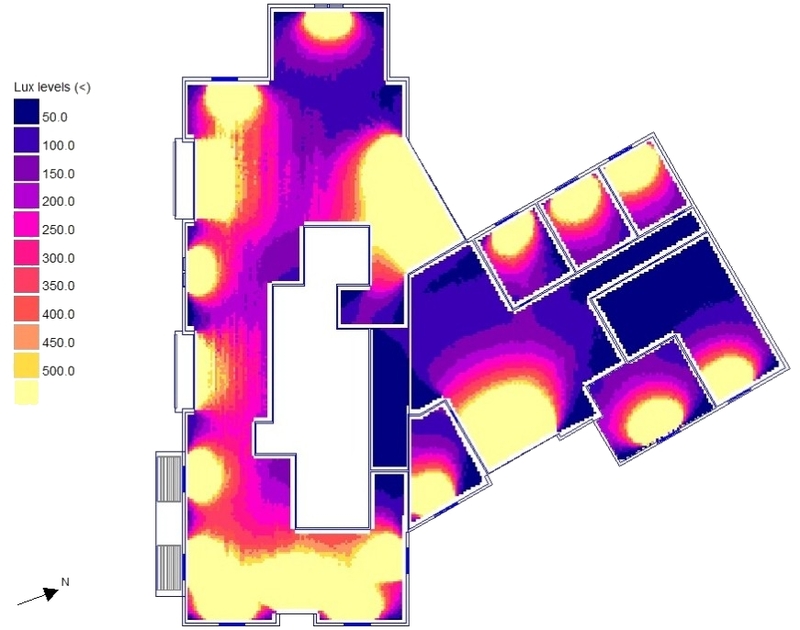 Render a high quality raytracing based 3D view of your building at any hour of the year for shading and shadow casting analysis. Equivalent First Zone, Daylight Distribution, Vertical Sky Component, Permanent Overshadowing. Sometimes, it’s easy to understand the effect of a variable on your building: Increasing the boiler efficiency results in a reduction in CO2 emissions. Other times, it’s not so clear. 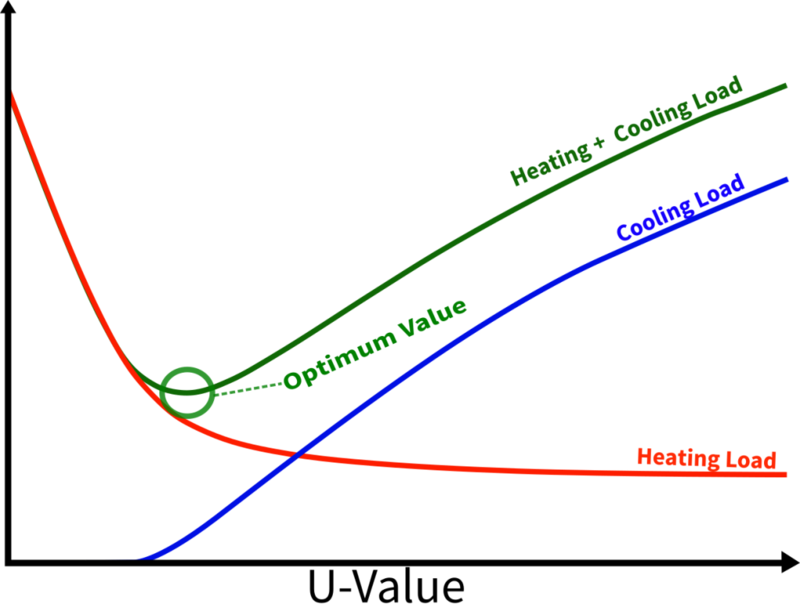 With some variables, there is an optimum value that balances the effects a variable has. One way to find this optimum value is to perform many simulations with different values, but this can be slow and time consuming. TasGenOpt solves this problem by doing the hard work for you, automatically minimizing the number of simulations required to find the optimum value through parametric analysis. Tas has a multitude of data import & export options enabling it to be an integral part of a BIM workflow. 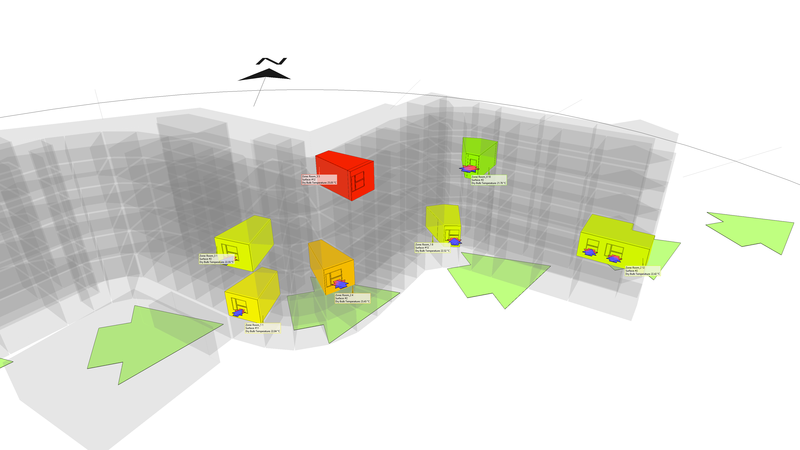 2D DWG import allows tracing of new geometry, and 3D DWG shade surface import allows easy modeling of complex shading. Tas intelligently repairs common issues with gbXML geometry. 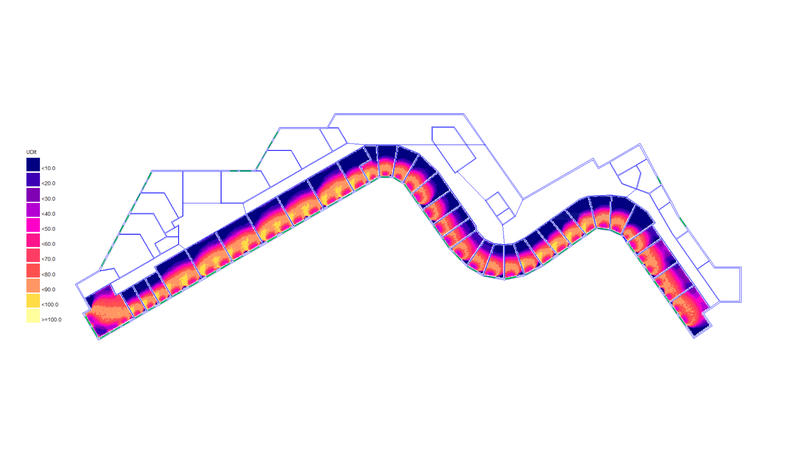 Import geometry, building fabric, and internal condition data from DOE-2 INP files.